When a hurricane or tropical storm damages your home, the questions and uncertainty racing through your mind may be endless. 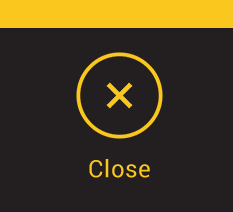 What is the first thing you should do? Who is the first person you should call? How long will it take to get your life back to normal? Here are just a few tips on what to do and how to respond before, during and after a disaster strikes. Ensure your safety and relocate if necessary. While your first instinct might be to stay in your home, in many cases it’s critical that you leave beforehand to ensure your safety. Your home may sustain structural damages from a storm, or floodwaters in your area may begin to rise. 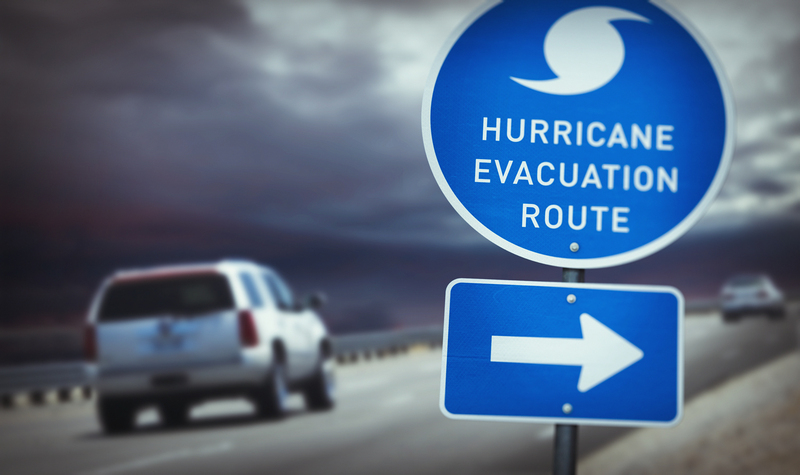 It’s important that you follow the advice of your local officials before or during a storm on whether to evacuate. When evacuating, secure your property and important documents and valuables. Board up your home if necessary, unplug all electrical appliances and equipment before evacuating, and lock all doors and windows. Relocate important documents, such as titles to cars and property, to a safe place. Gather valuables and irreplaceable personal items and take them with you or ask a trusted friend or family member to store them temporarily. Call your insurance company right away and arrange accommodations. If you are forced to leave your home due to damage from a storm, be sure to check with your insurance company right away to see if it will cover the cost of an apartment rental or extended-stay hotel. Temporary relocation is frequently covered when your home is damaged. Track your expenses. You’ll likely incur quite a few expenses in the aftermath of a storm that damages your home. You should keep every receipt, no matter how small, including those you think may not be covered by insurance. By the time you reach the end of the repair and claims processes, you’re likely to be surprised at what your coverage includes. Find a qualified, licensed and insured restoration contractor to repair your home. Once your insurance company has provided you with a check to cover the repairs, it’s important you avoid unscrupulous contractors and find someone who is trustworthy and properly credentialed to work on your home to restore it to its original state. 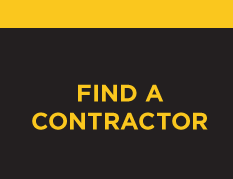 Whether your home has water damage, is in need of roof or siding repairs or tree removal, save time and trouble by using Contractor Connection’s free matching service. Just enter your ZIP code below and you’ll be matched with a qualified contractor in your area who has the experience to restore your home in a timely manner. Contractor Connection will manage the entire process, and the contractor will stand behind their work with a three-year workmanship warranty.